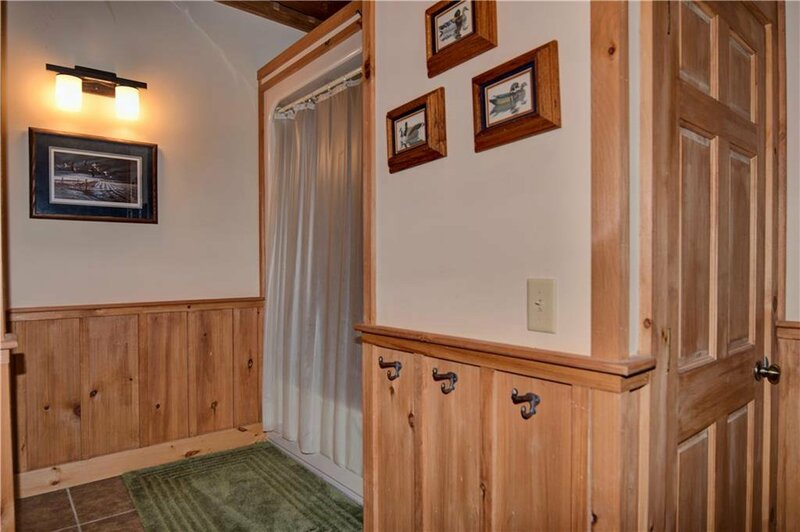 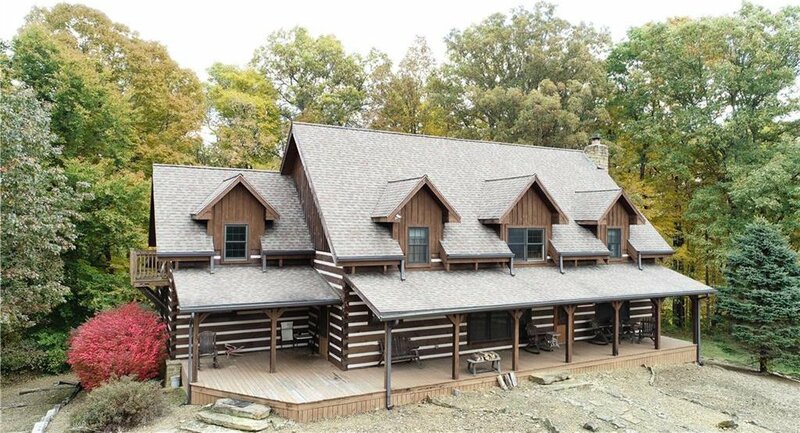 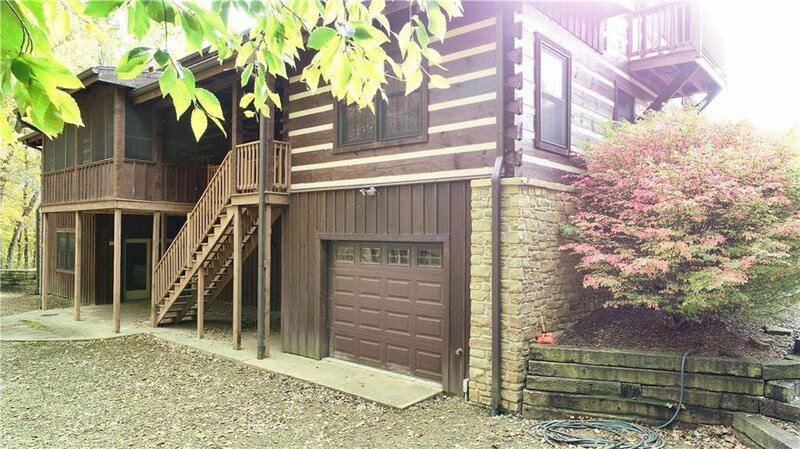 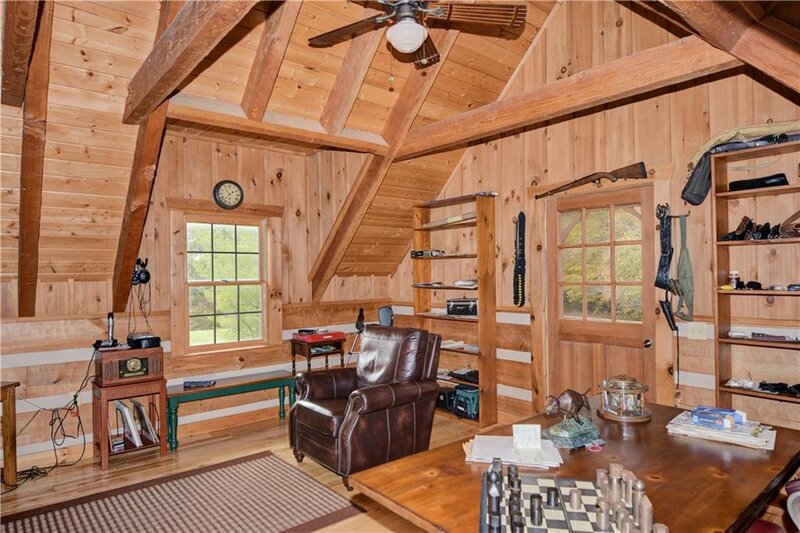 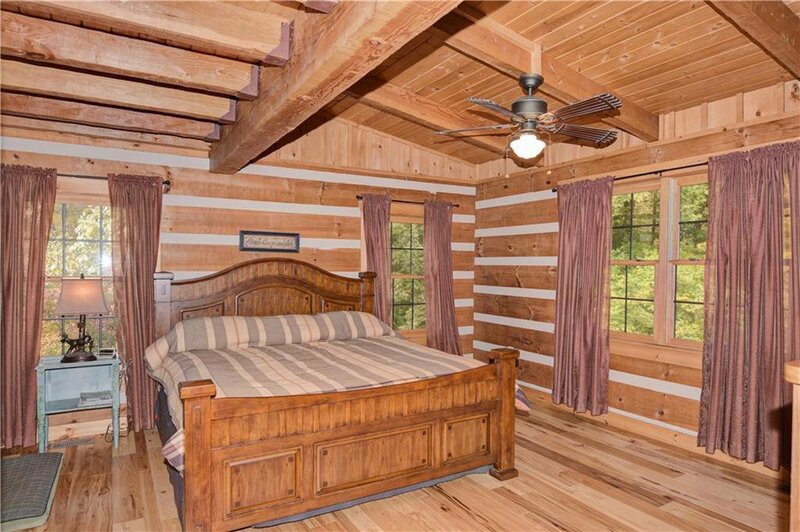 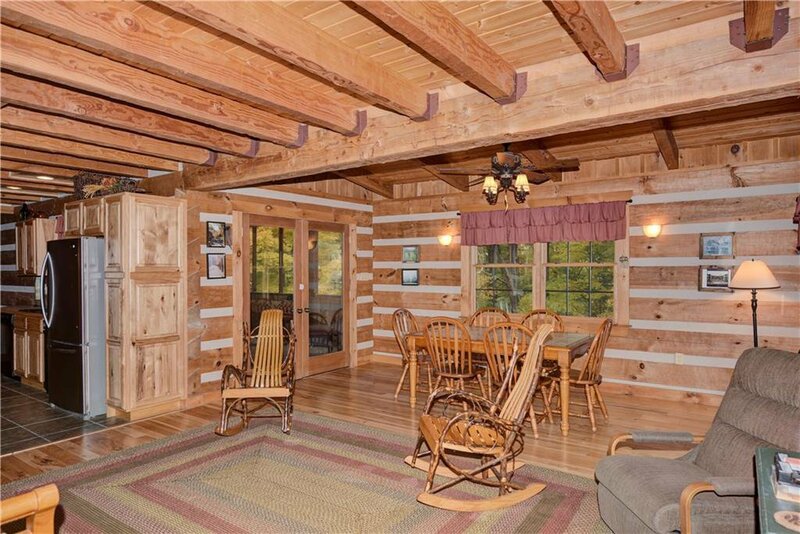 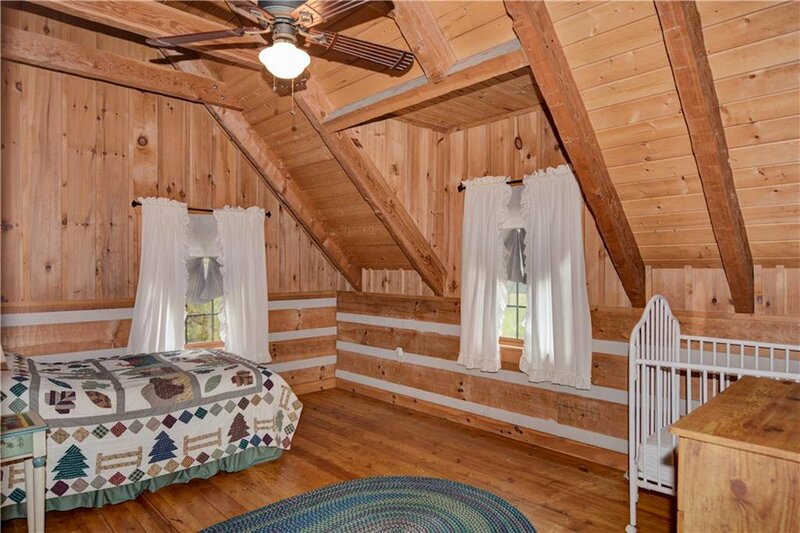 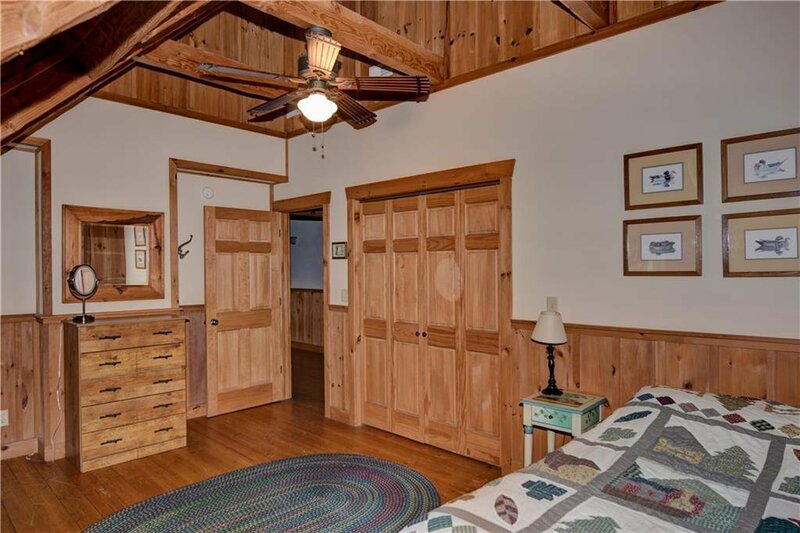 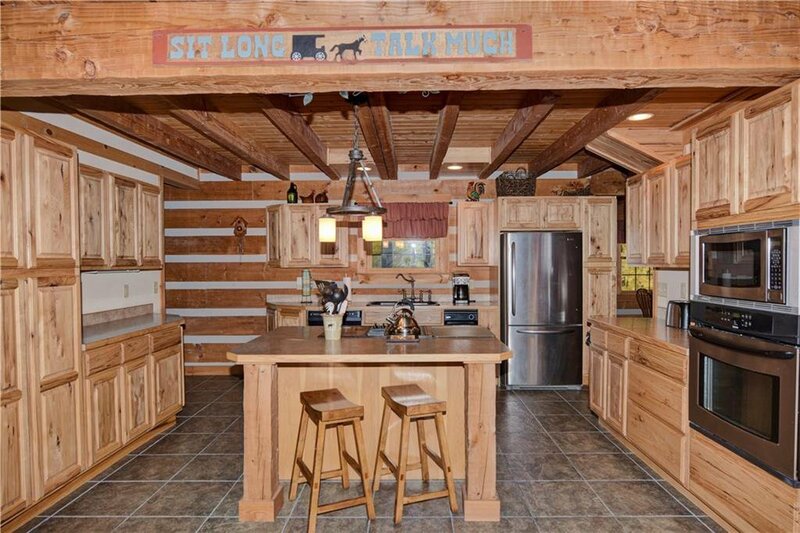 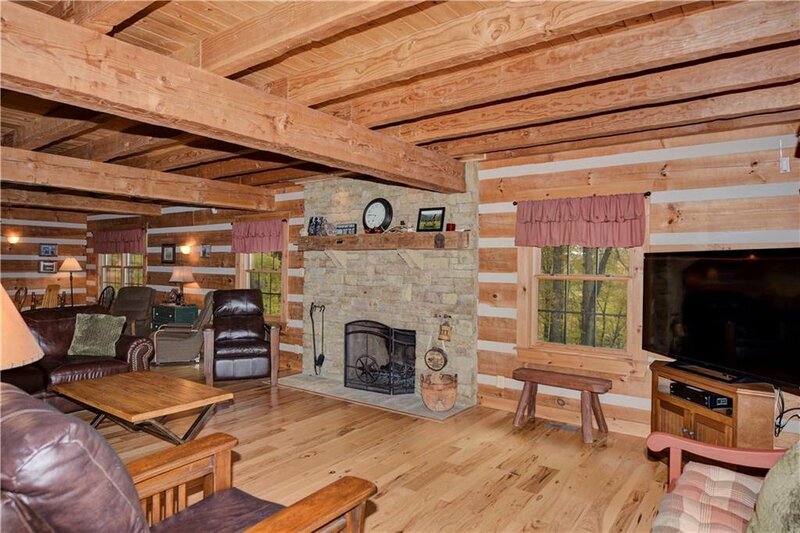 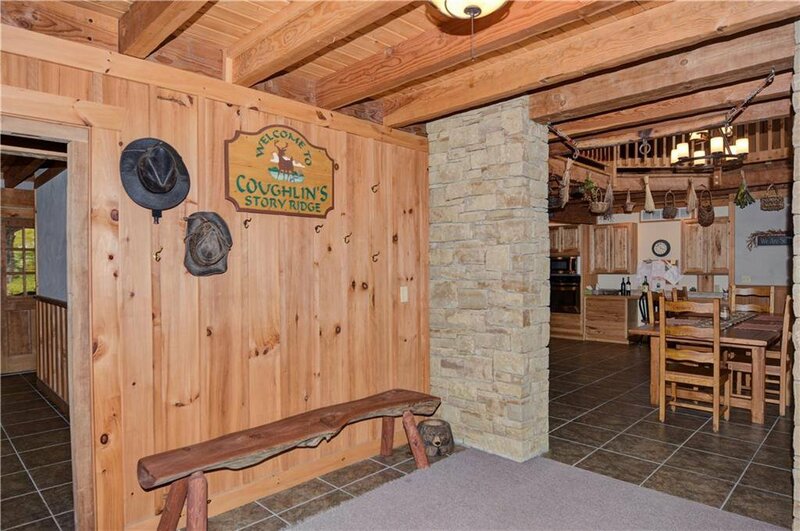 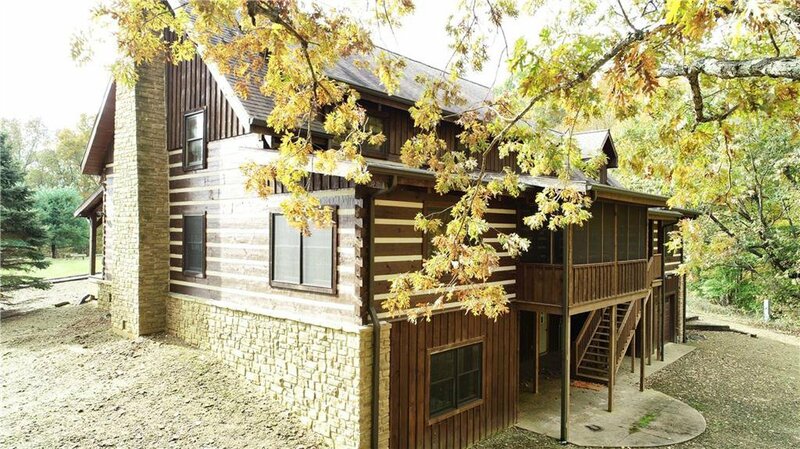 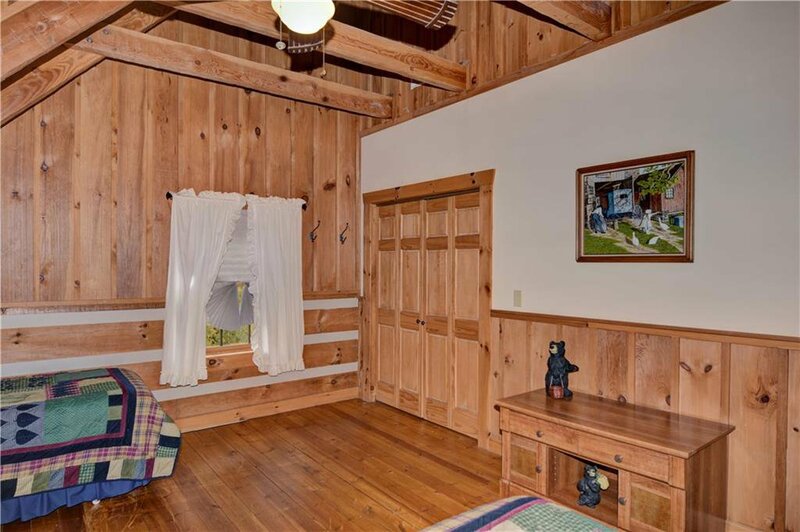 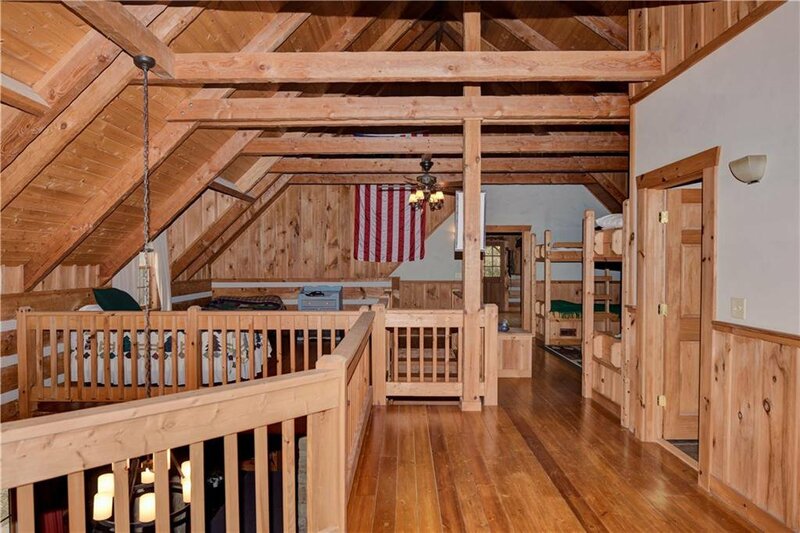 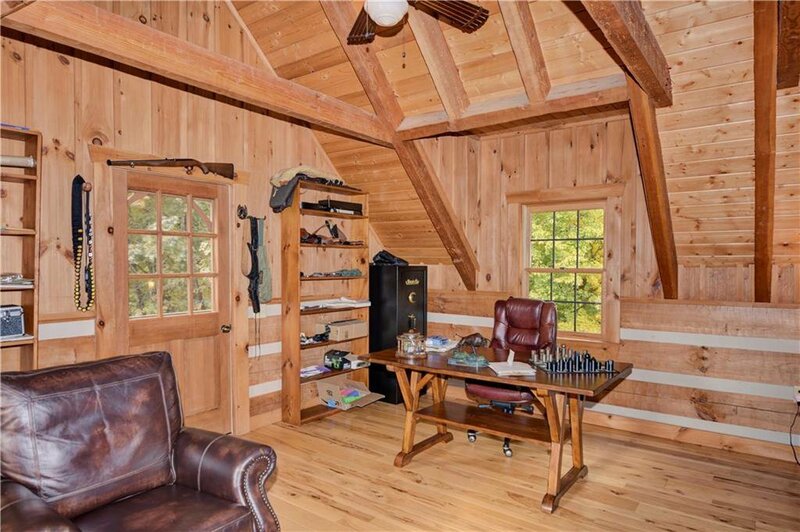 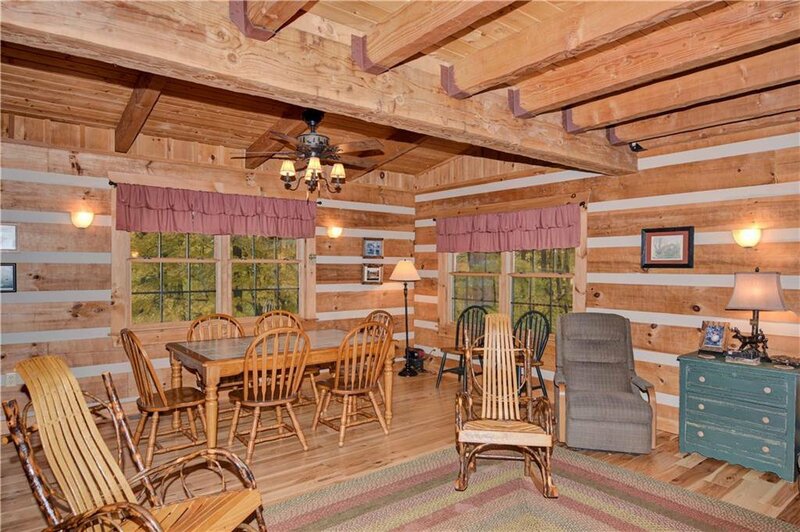 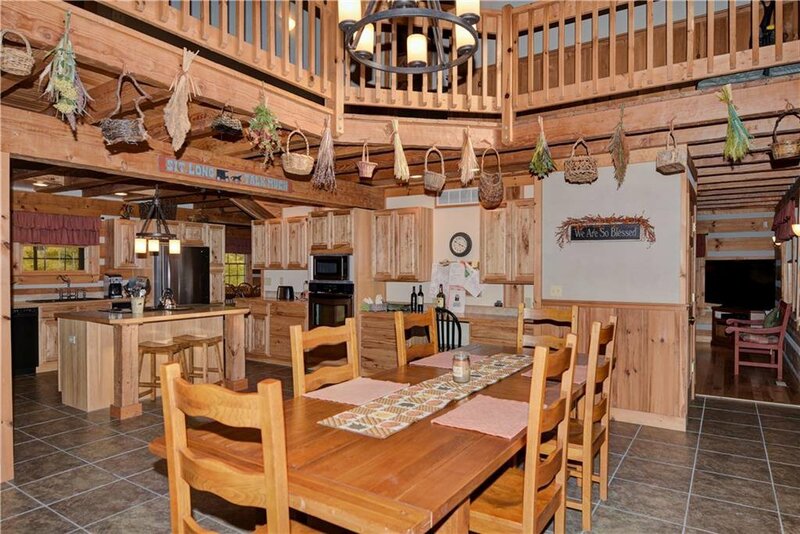 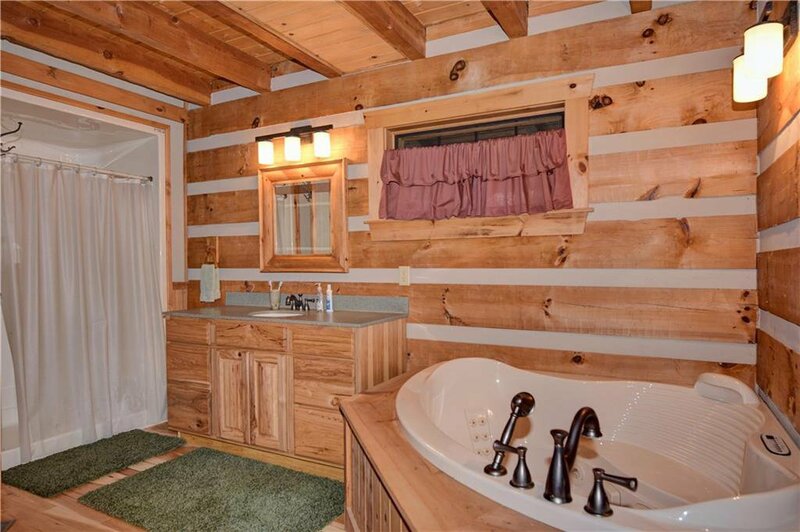 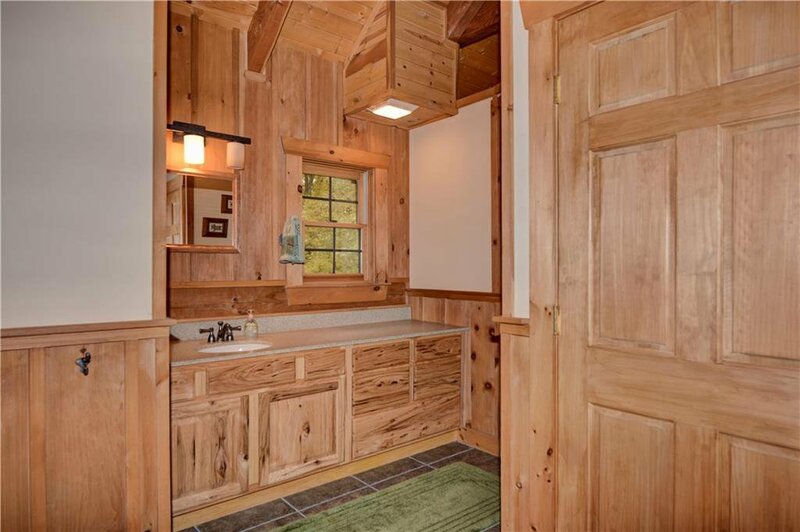 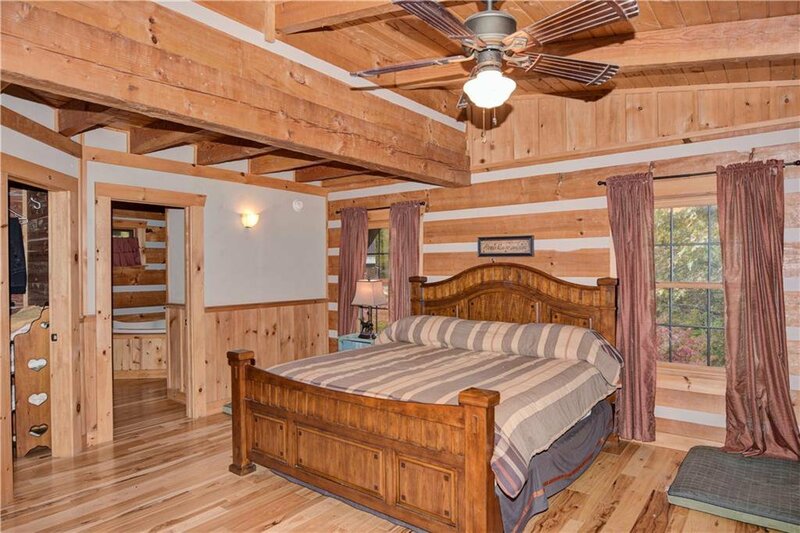 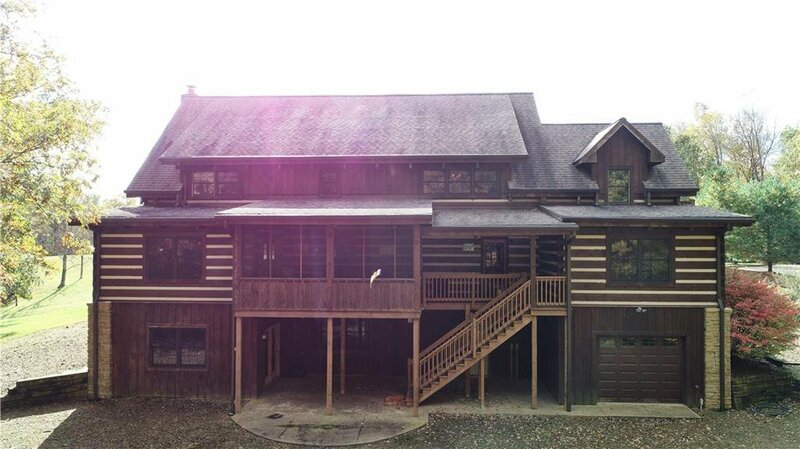 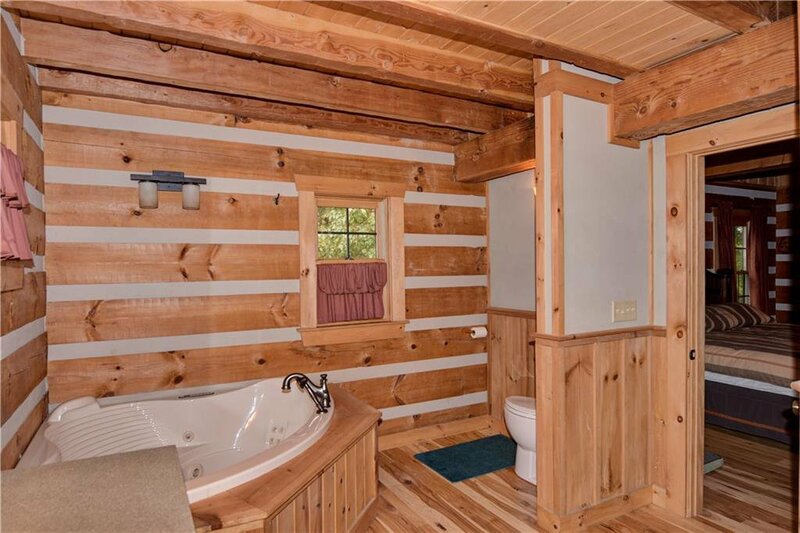 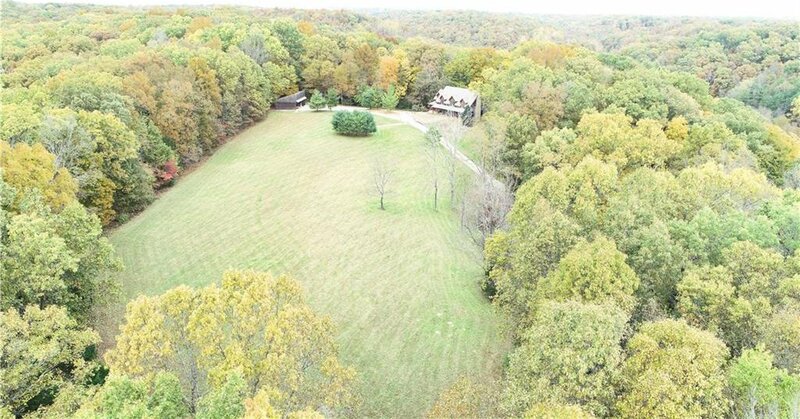 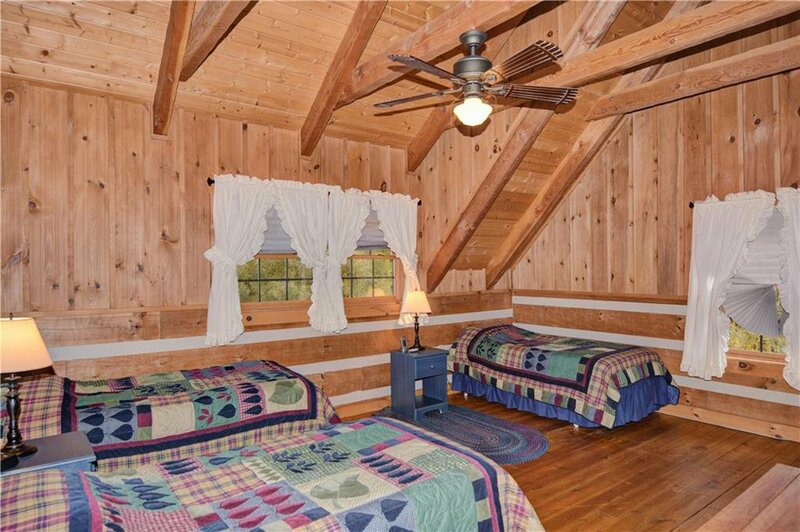 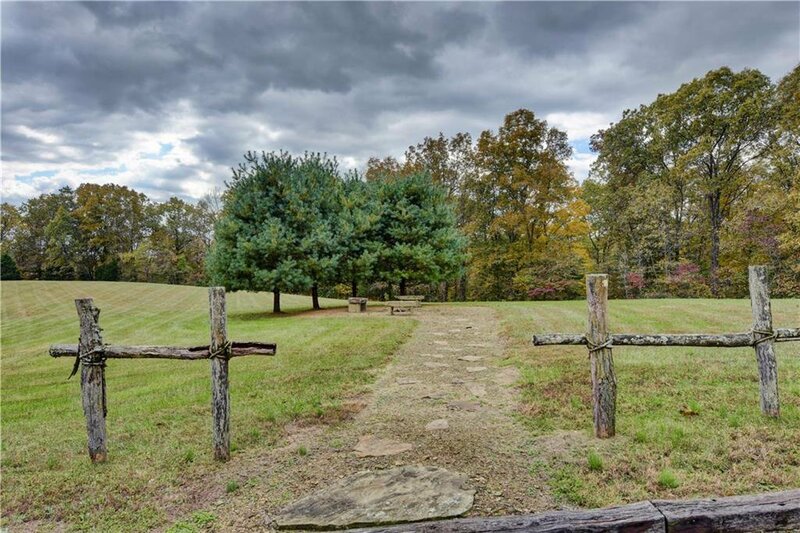 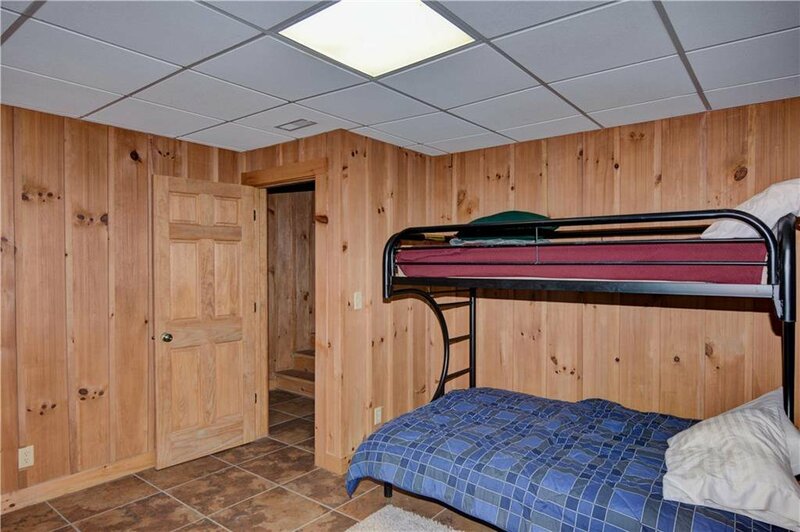 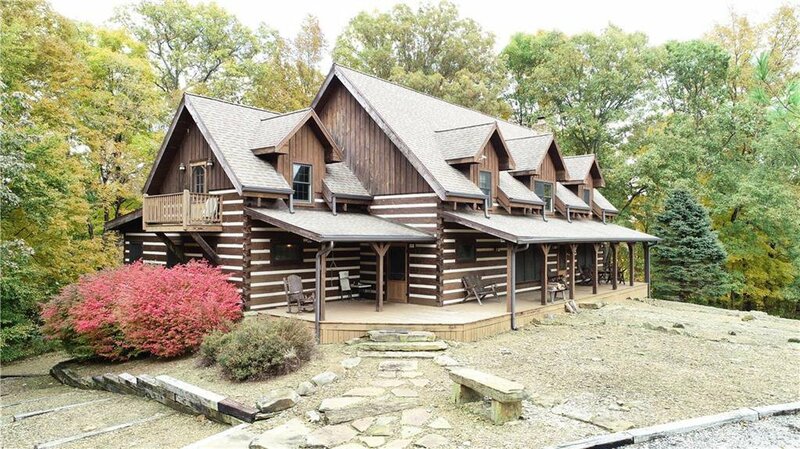 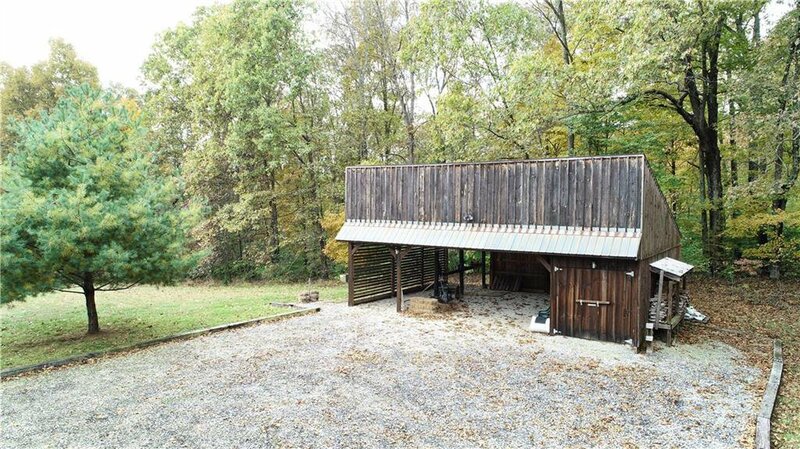 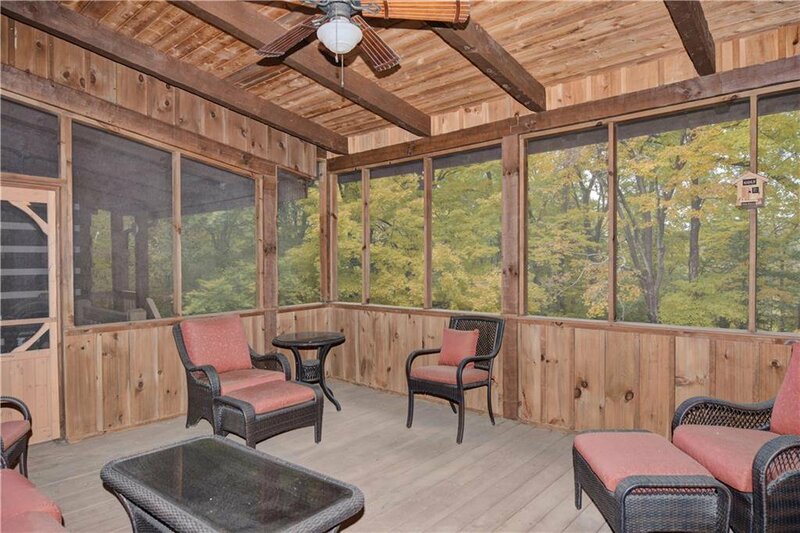 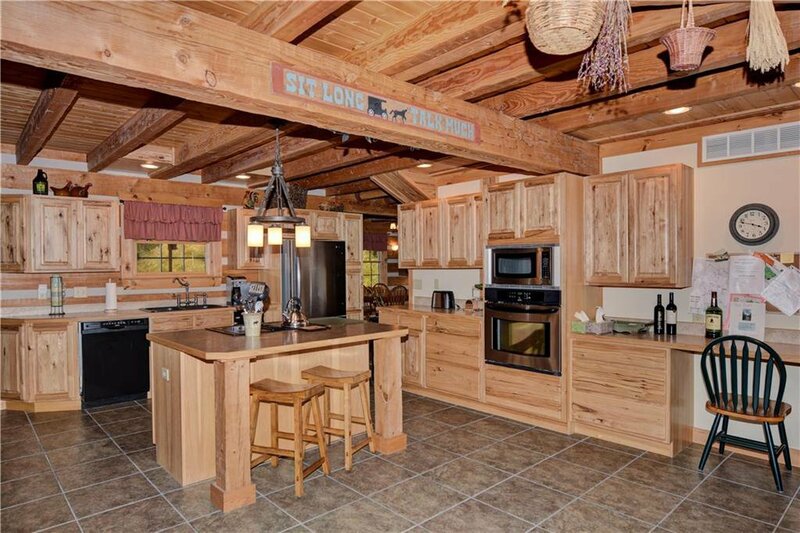 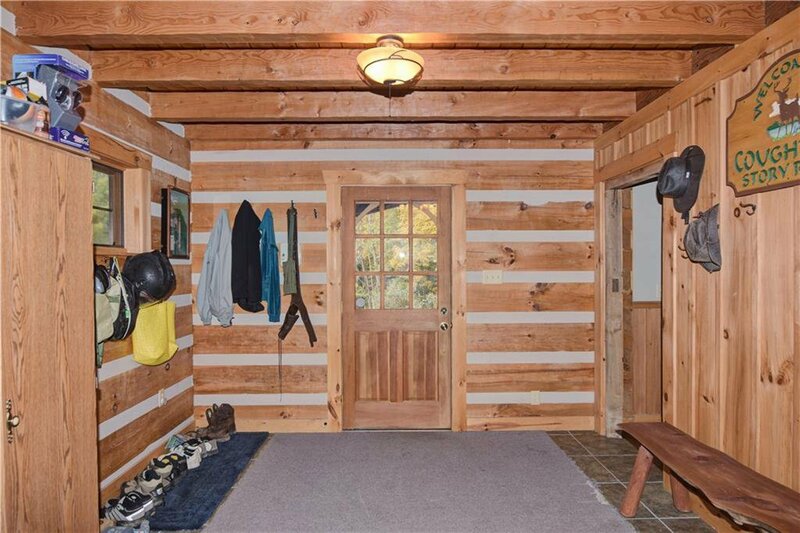 "STORY RIDGE" Beautiful Br County Log Cabin sits on 19.78 acres that adjoins Br. 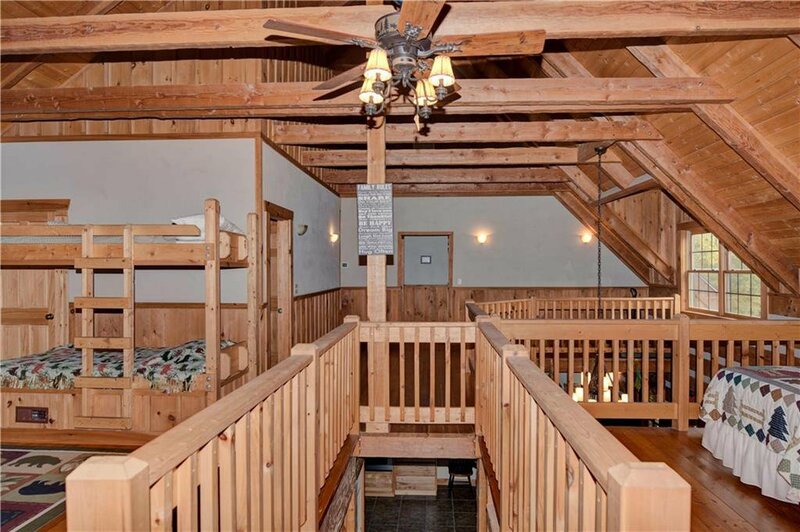 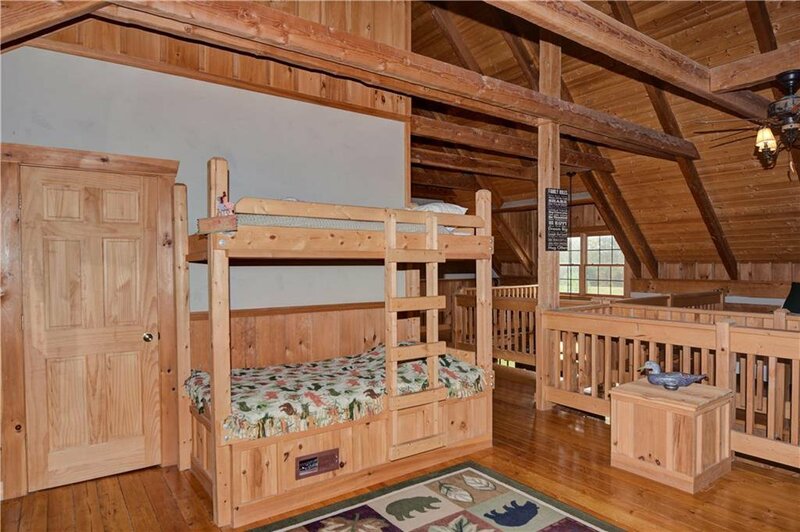 Co. State Park and is tastefully created for those who crave the ultimate cabin living. 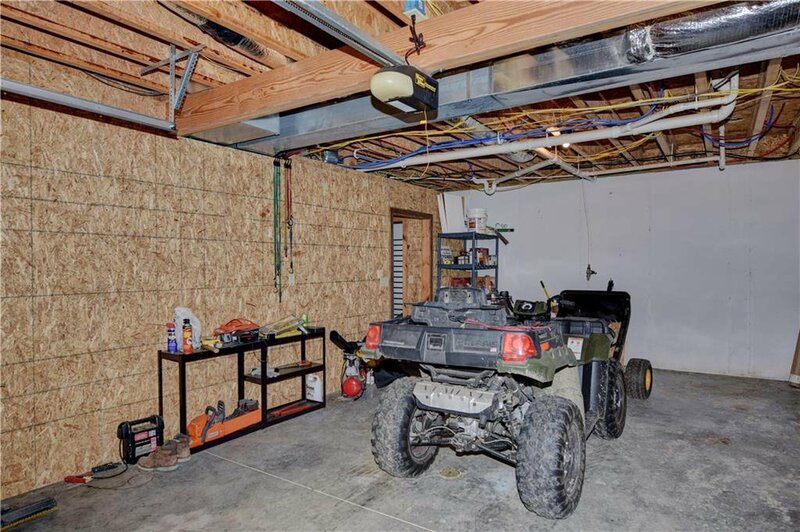 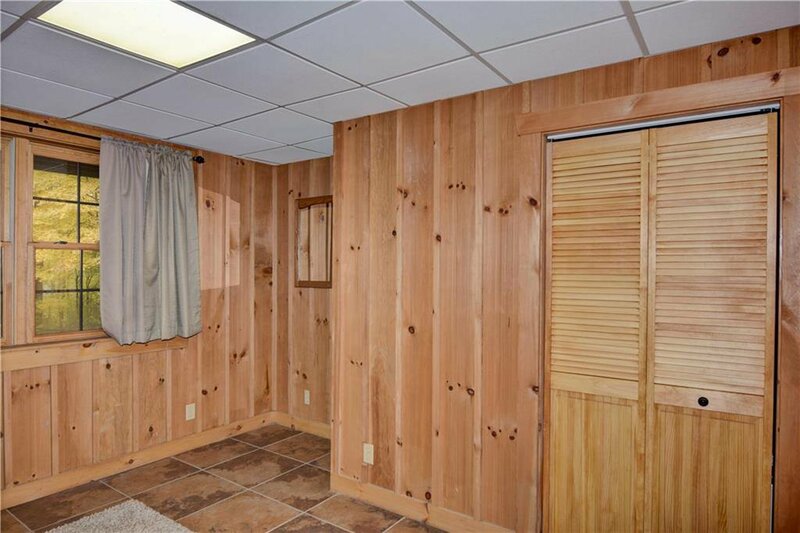 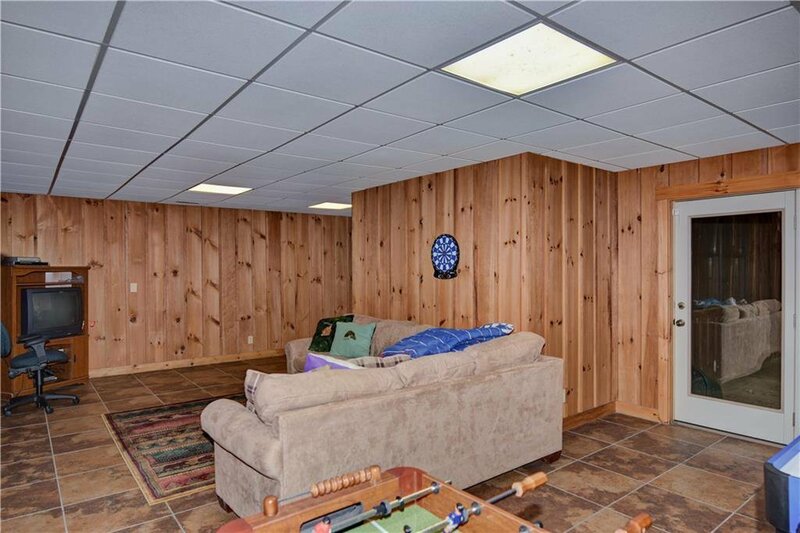 This 4 bed 3 1/2 bath home is the perfect place for your large family gatherings. 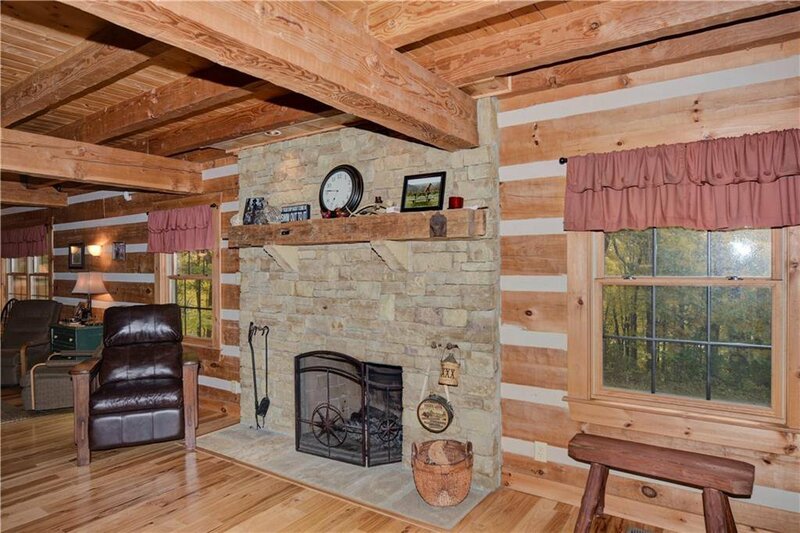 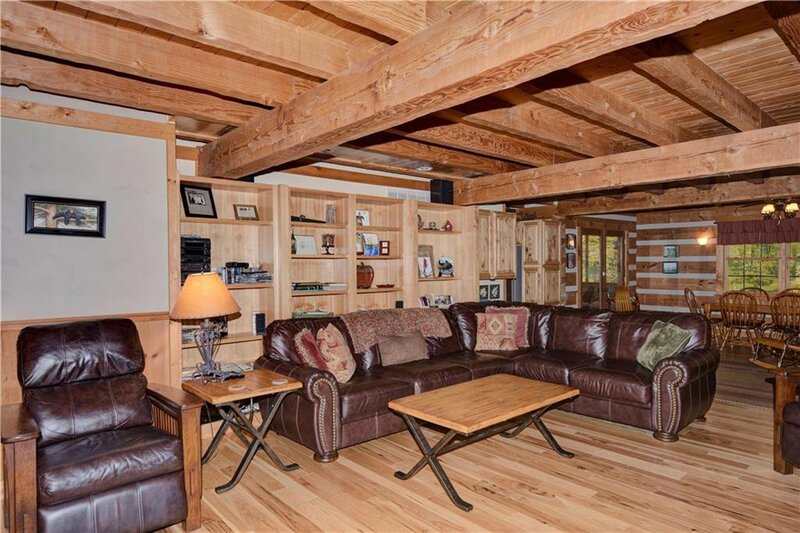 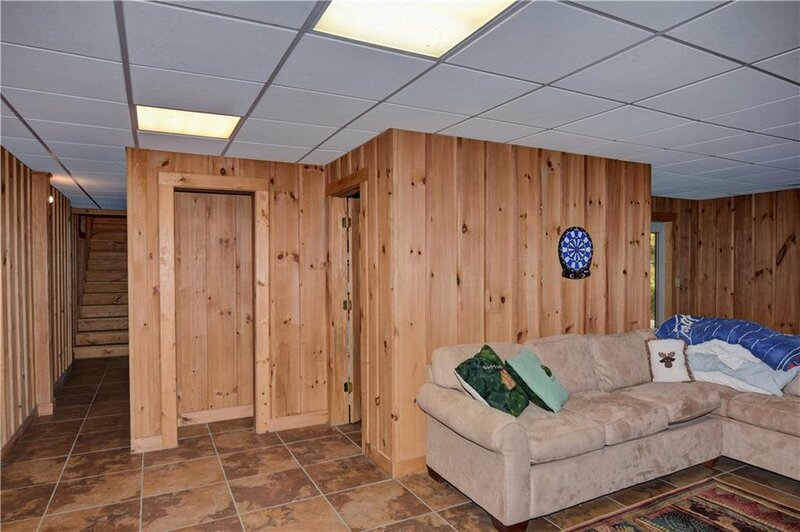 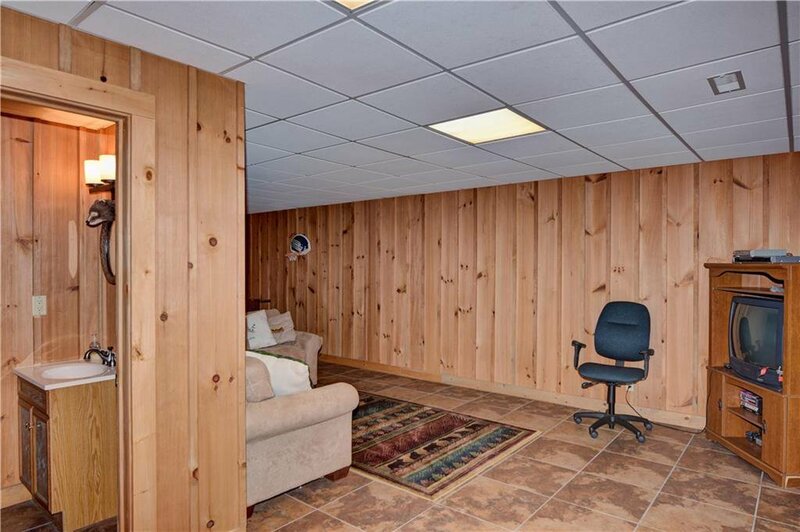 Great room features a Br Co stone fireplace that is the perfect place to cuddle up on those snowy winter nights. 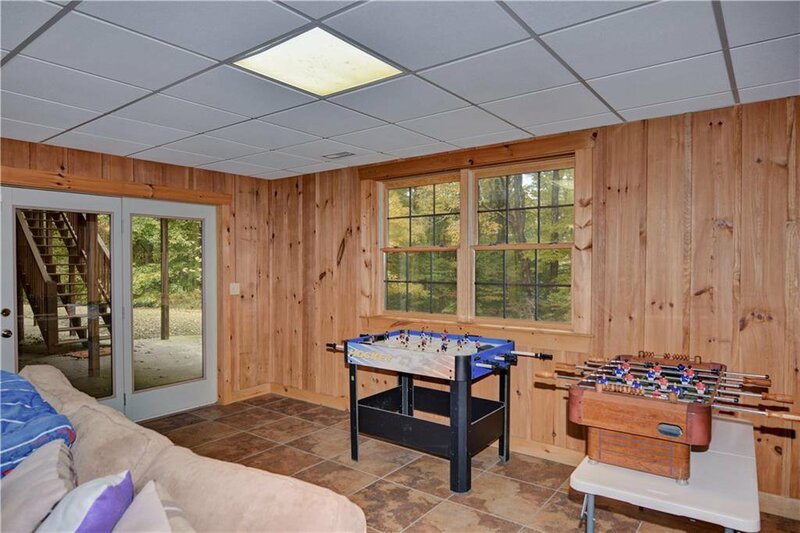 This home features hickory hardwood floors, stainless steel appliances, private office space, large master suite with jetted tub, large kitchen and dining area, walk-out basement, screened in porch, large covered porch and a nice fire pit. 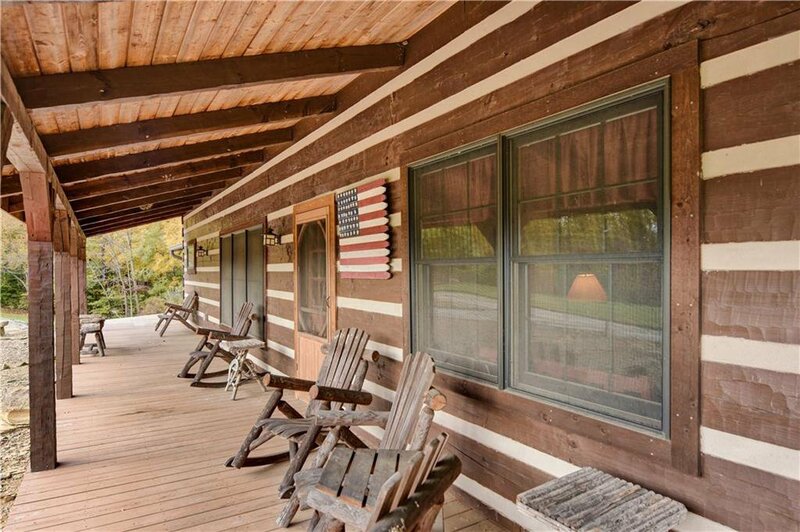 Secluded and surrounded by pristine nature, this private oasis offers a bounty of bucket list beauties. 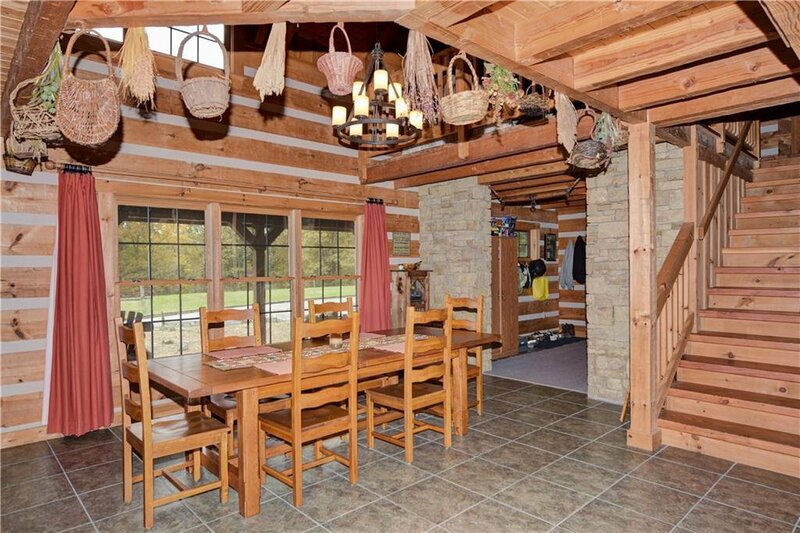 It is pure "Brown County Bliss"